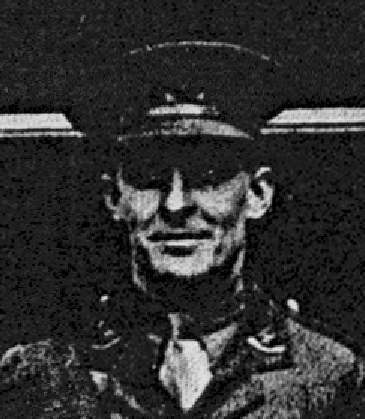 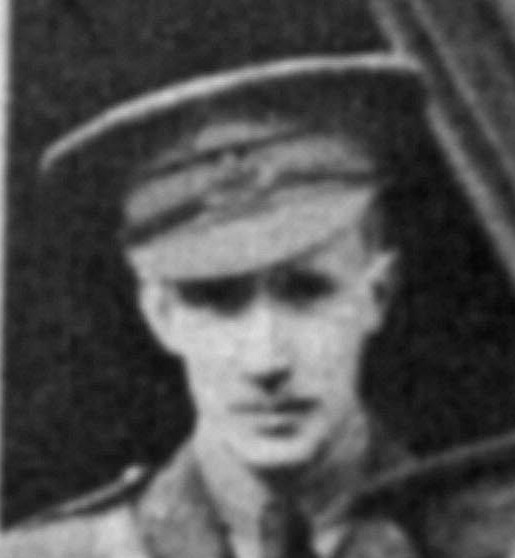 Captain FS Rowland, Lieut L Parkinson, 2/Lt AT Ault and 63 other ranks proceeded to join 120 P of W Company. 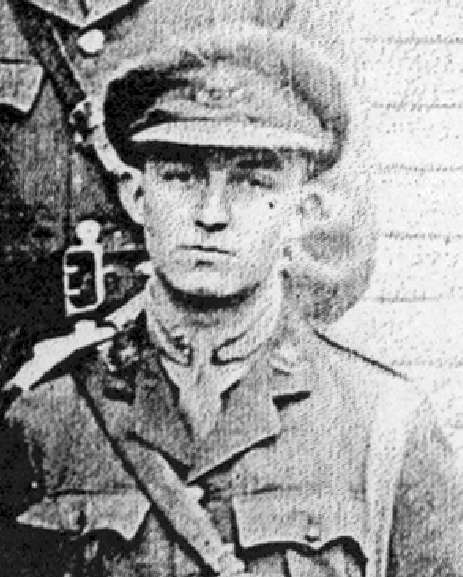 Captain G Glossop, Lieut WA Grundy and Lieut RA Frith and 51 other ranks to join 182 P of W Company. 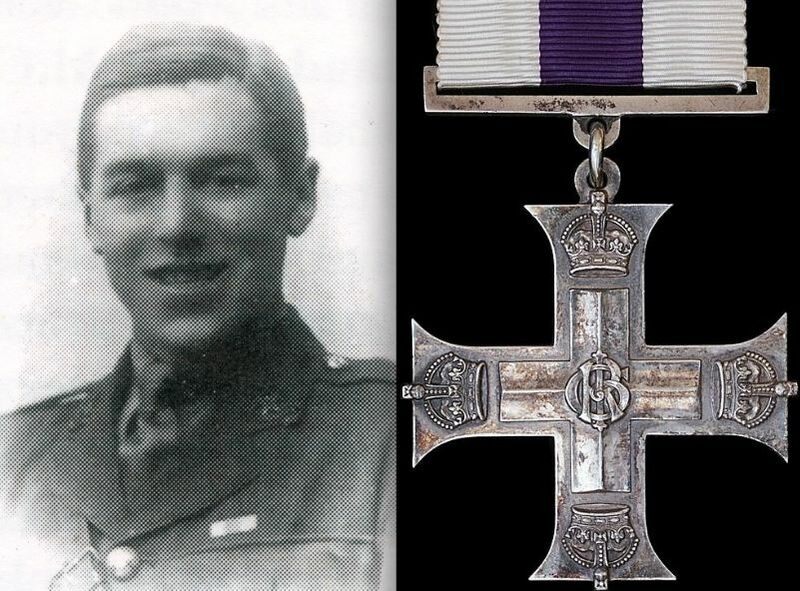 This entry was posted in On this day and tagged Arthur Taylor Ault, Frank Skinner Rowland, Gilderoy Glossop, Leonard Parkinson, POW Company, Ronald Arthur Frith, William Arthur Grundy on April 3, 2018 by mikebriggs1910.